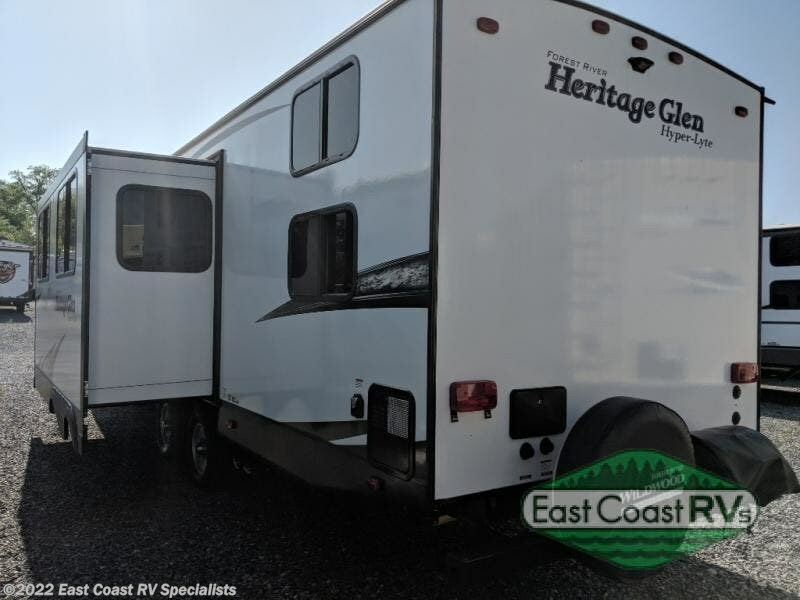 Take along a few extra friends with this Forest River Wildwood Heritage Glen Hyper-Lyte travel trailer 29BHHL. 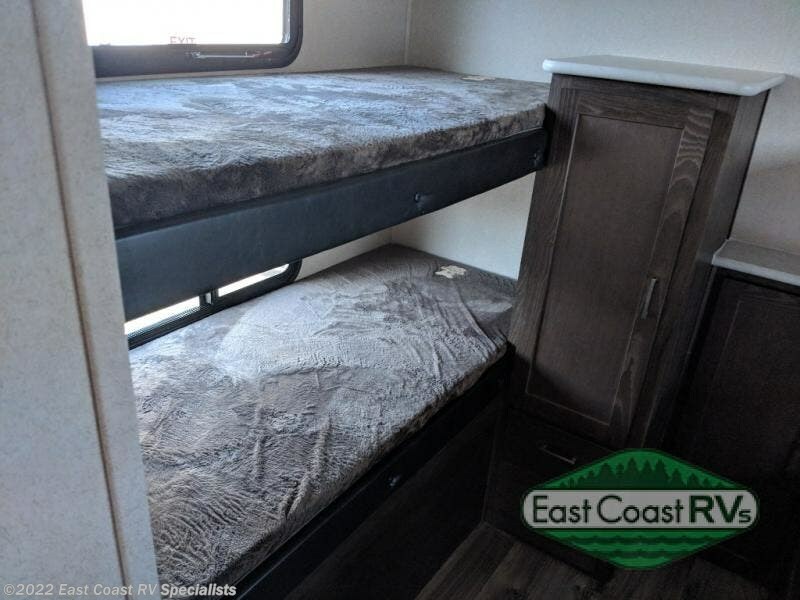 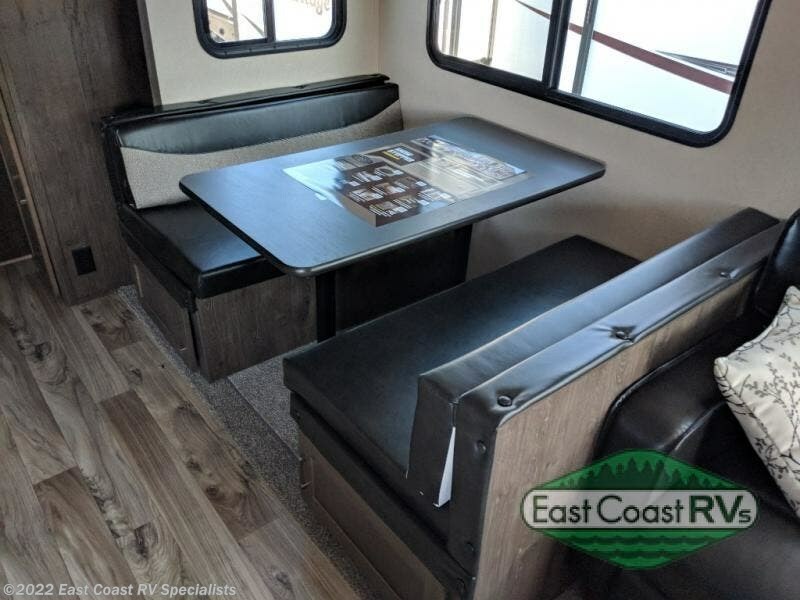 With triple bunks in the bunkhouse including a dinette, a tri-fold sofa and jumbo dinette that can double as sleeping space, along with a front bedroom including a queen size bed you can easily sleep eight campers! 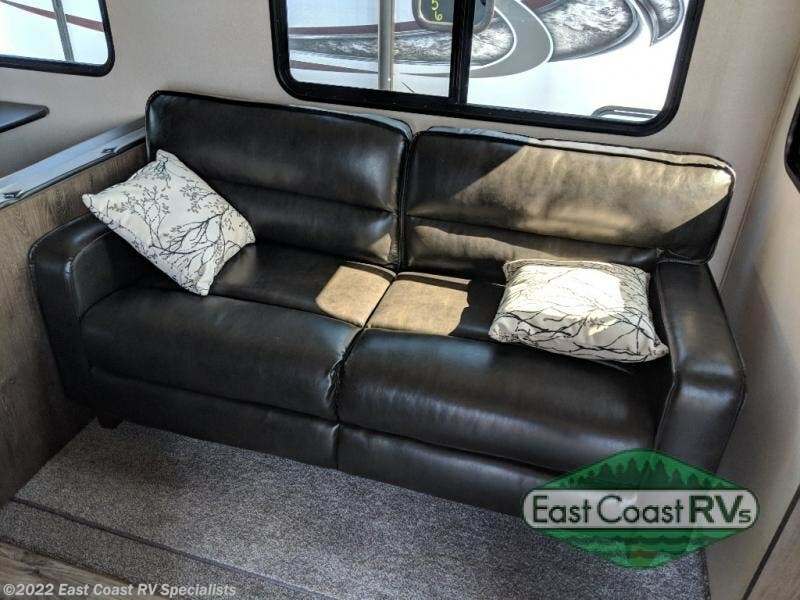 A large slide out tri-fold sofa and jumbo dinette provide ample foot traffic space for moving around. 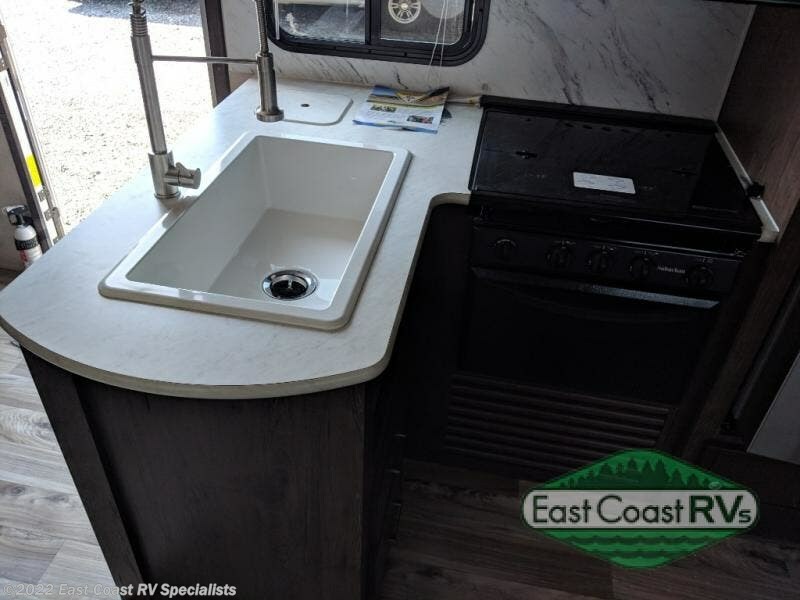 There is also plenty of overhead space to stow away all of your dishes and things. 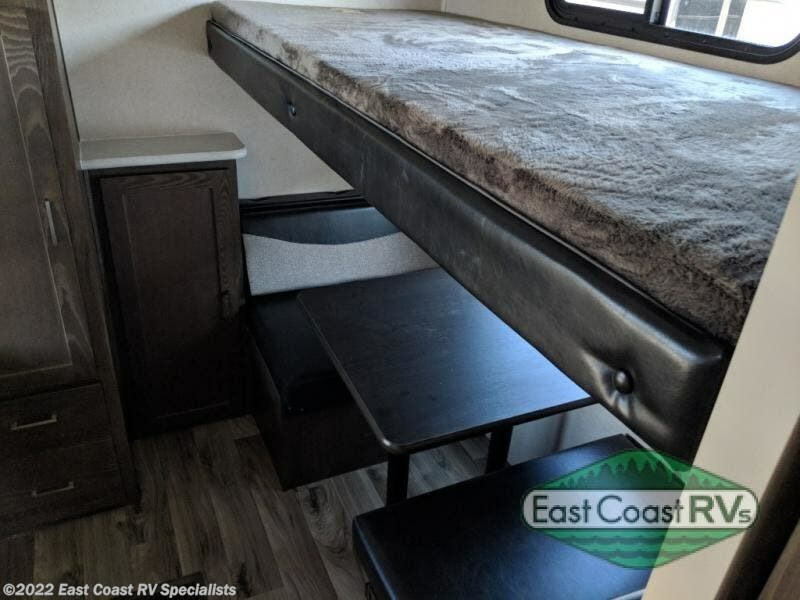 The perfect spot for the kids or extra guests featuring triple bunks, a dinette, and storage cabinet plus a wardrobe between. 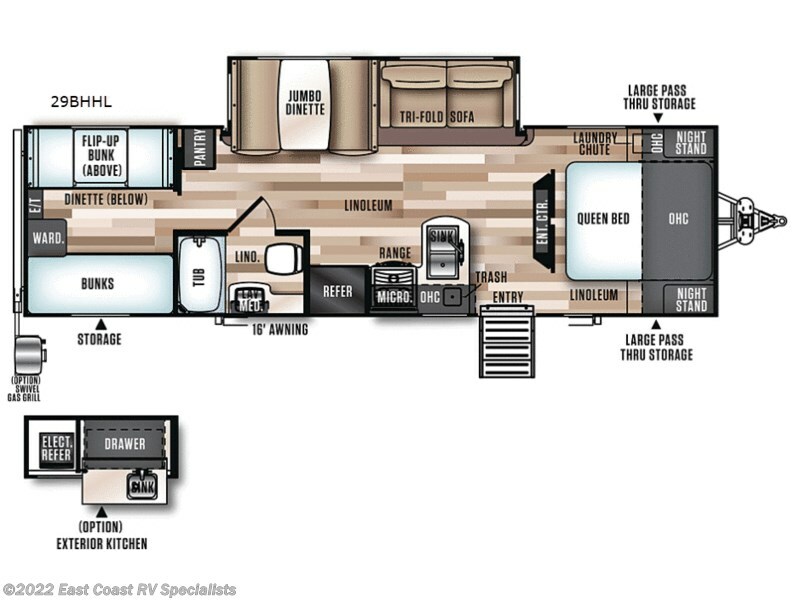 You will also appreciate the front pass through storage compartment, and 16' awning, outside. 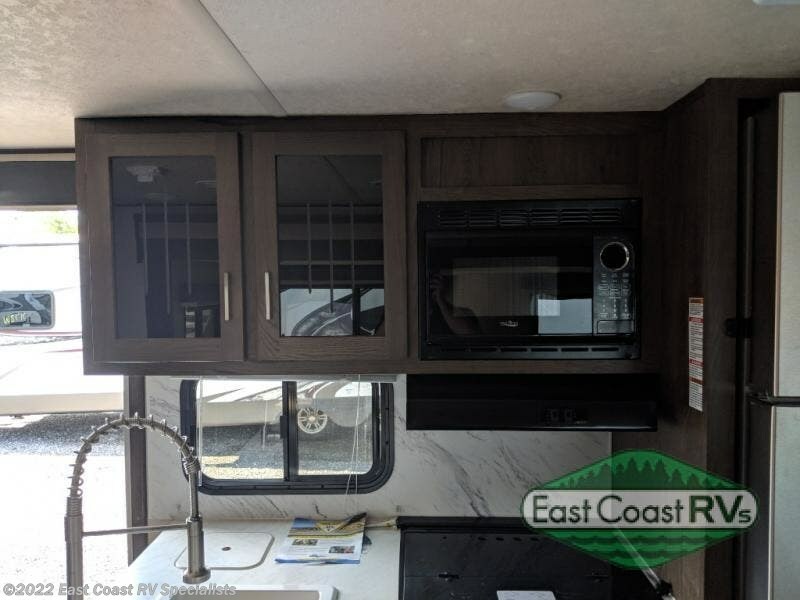 If you would like an exterior kitchen for some added convenience, you have the opportunity to add one. 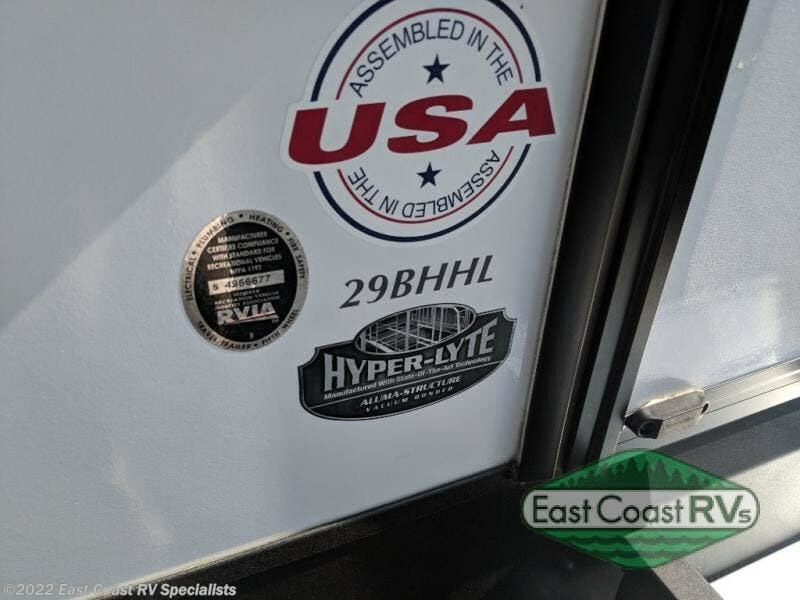 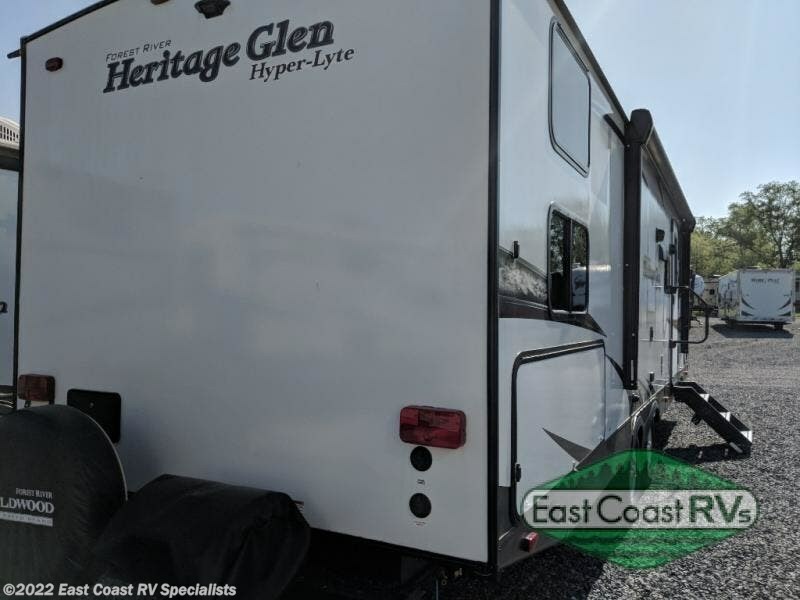 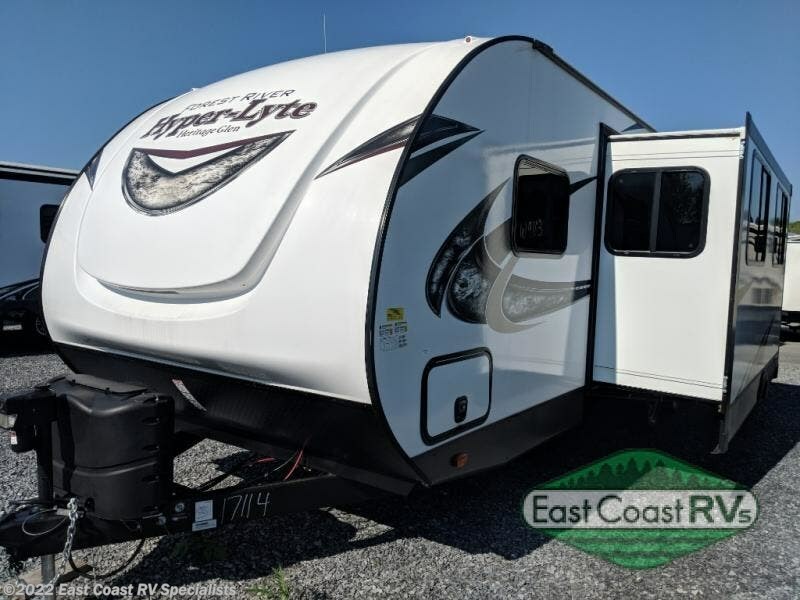 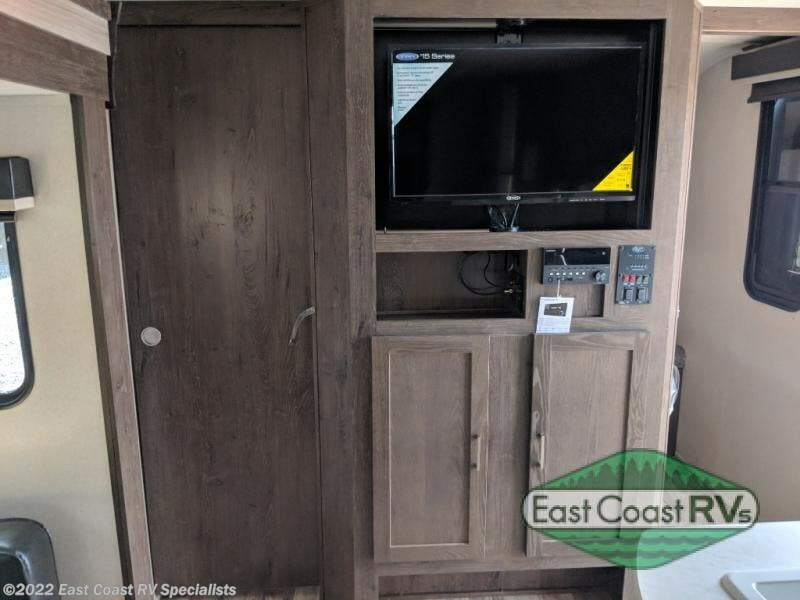 Come take a look at these Wildwood Heritage Glen Hyper-Lyte units by Forest River RV! 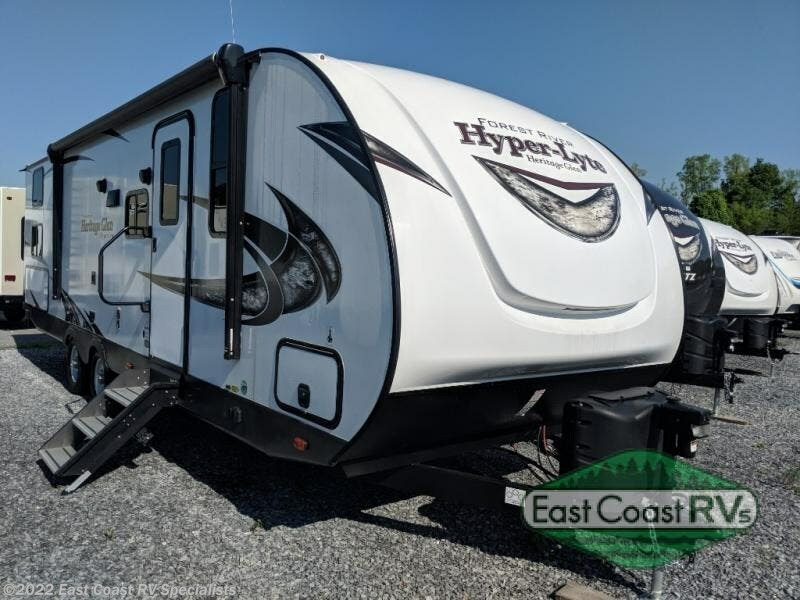 Whether you are searching for a fifth wheel or a travel trailer, these models have got you covered. 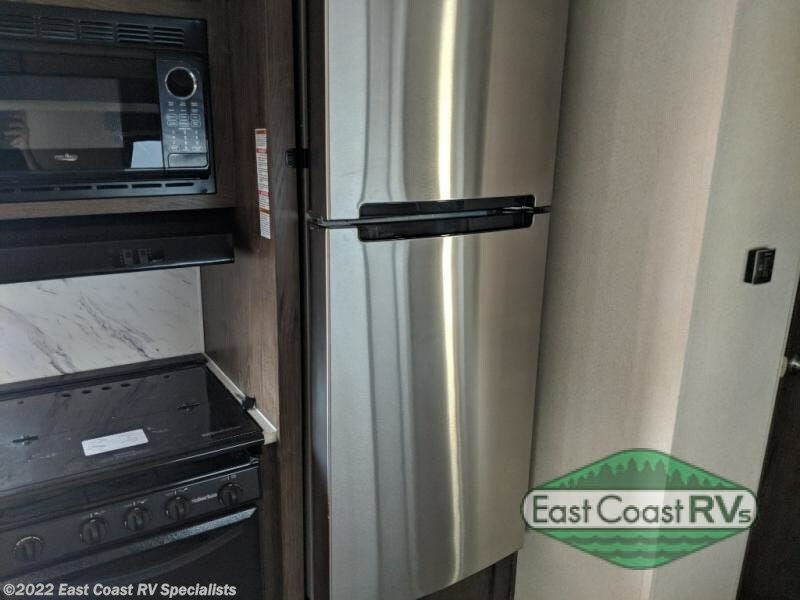 With everything, you need from top to bottom for your next home away from home. 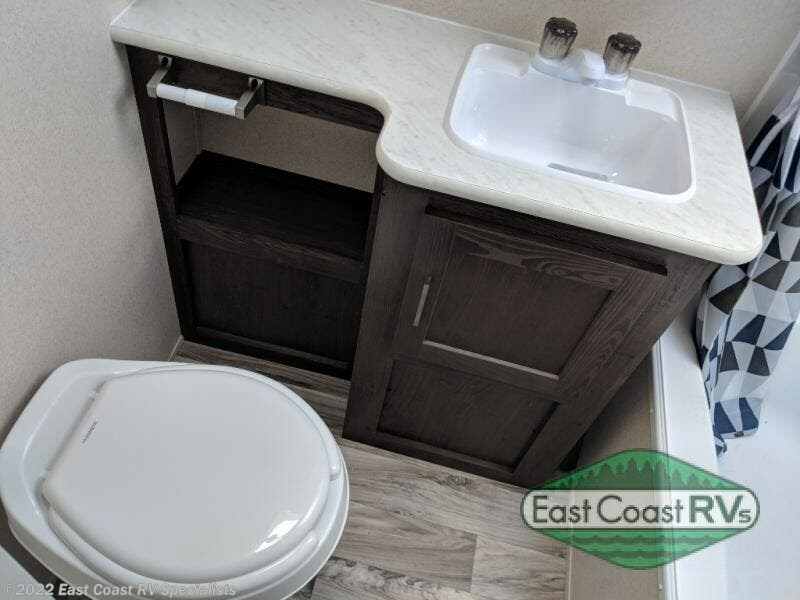 To name a few of the interior amenities that you will have when you choose one of these units are a high rise faucet with a pullout sprayer, some modern roller shades with a decorative valance, and tinted safety glass windows. 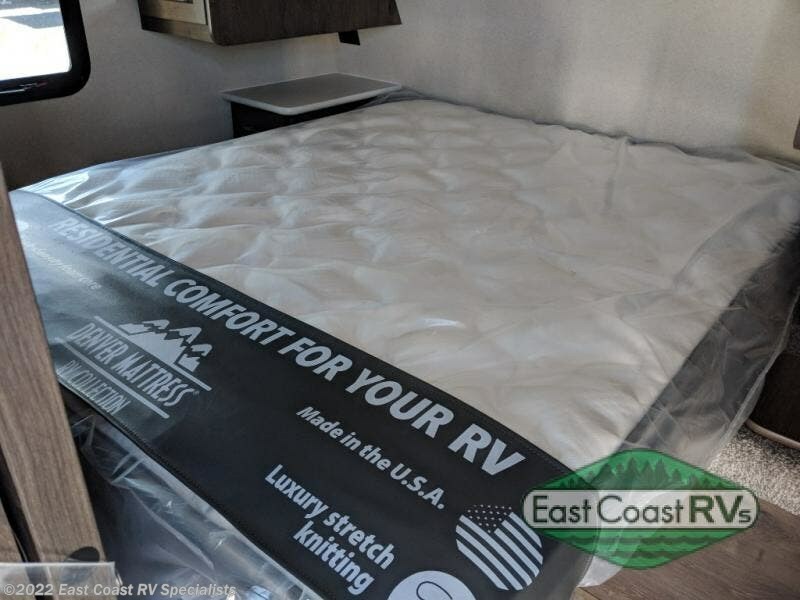 One of the exterior gadgets on both these types of RV's is the One Touch power awning with a "Quick Pitch." 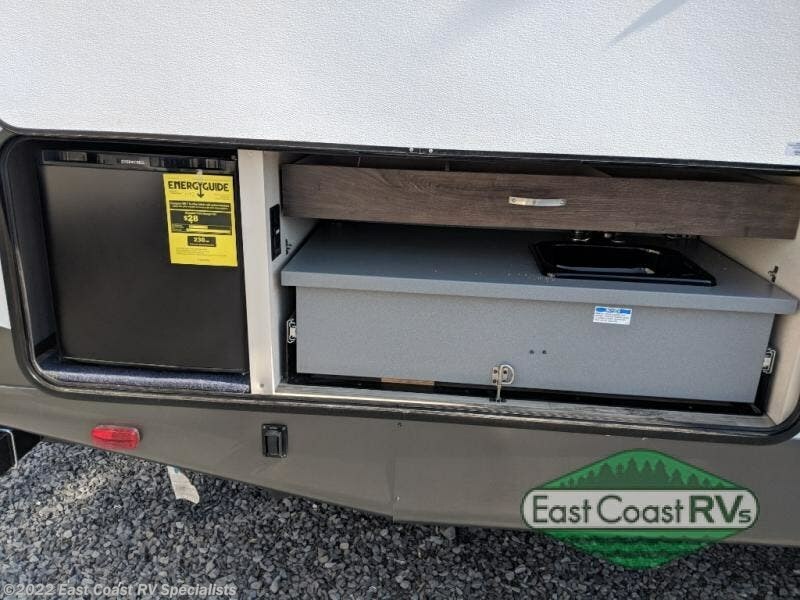 The fifth wheels also have a docking station with quick winterization. 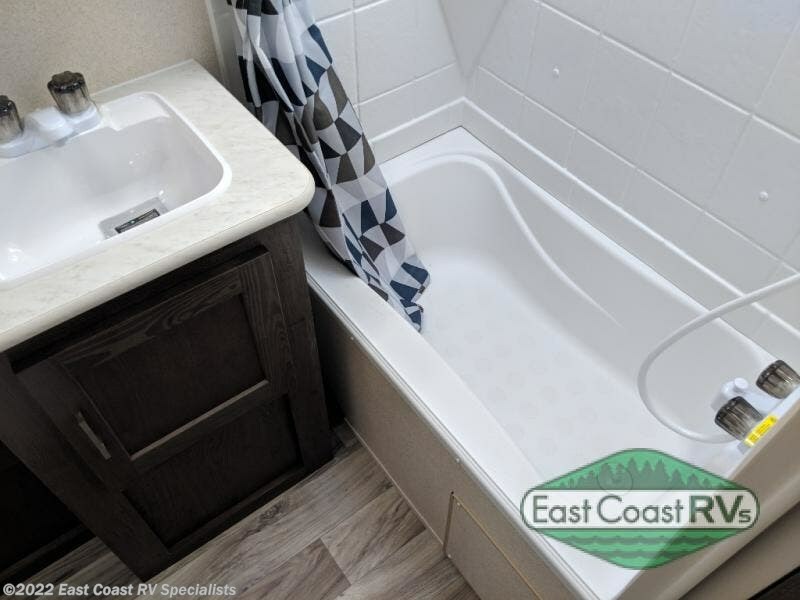 Come take a look at one of these units today! 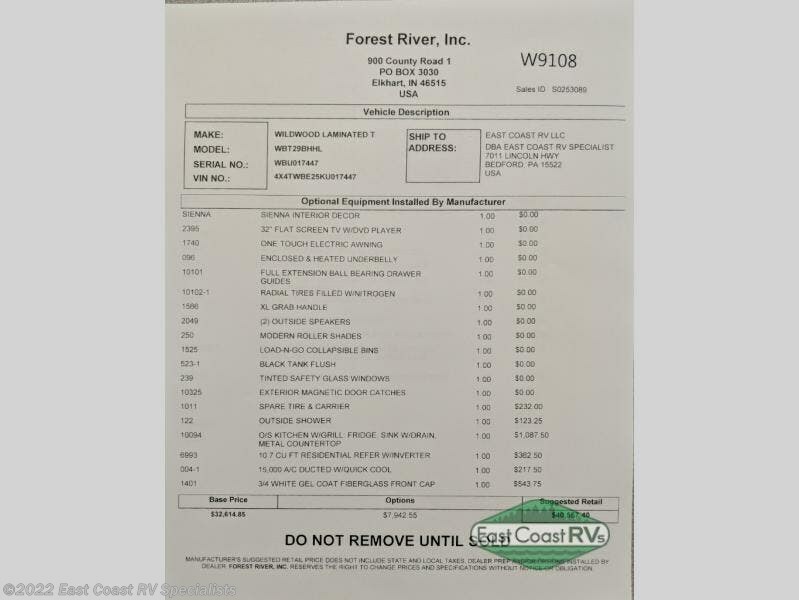 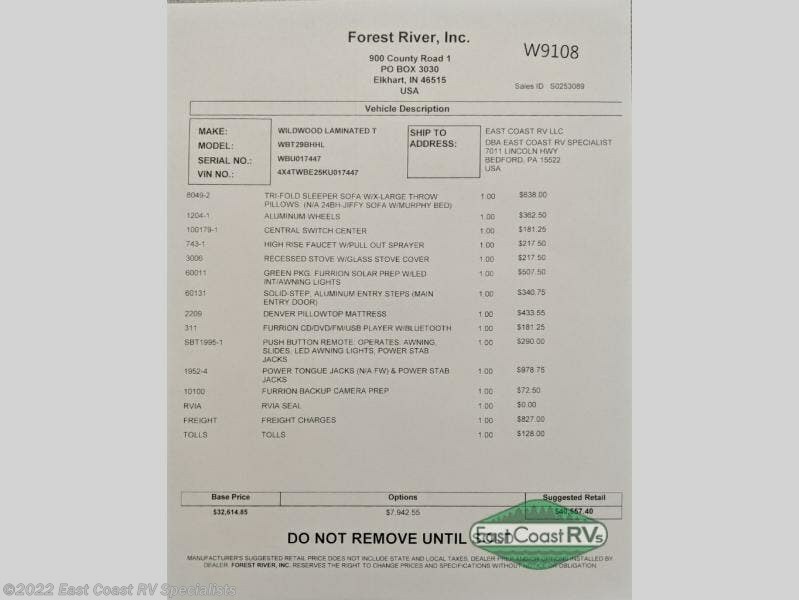 Check out Stock # W9108 - 2019 Forest River Wildwood Heritage Glen Hyper-Lyte 29BHHL on forestriverrvsource.com!